The barking control collar targets your dog's ultra-heightened senses for immediate results. Each time your dog barks, the microphone will detect the barking and the barking control collar releases a harmless citronella spray. 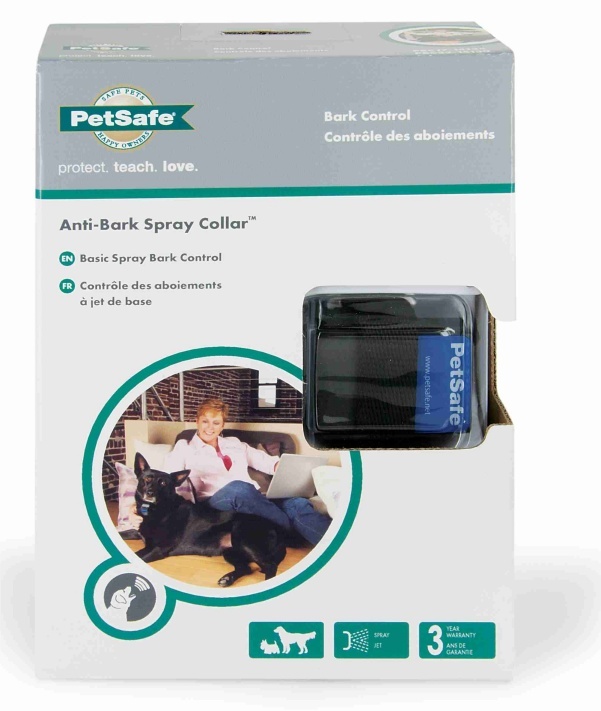 The dog is instantly distracted by the sight smell sound and sensation of the gentle spray collar and stops barking. Your dog becomes conditioned to expect the spray and will instinctively refrain from excessive barking to avoid it.